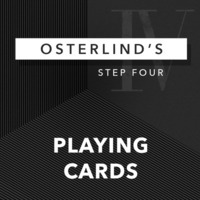 Today, when you order "Osterlind's 13 Steps: 4: Playing Cards by Richard Osterlind", you'll instantly be emailed a Penguin Magic gift certificate. You can spend it on anything you like at Penguin, just like cash. Just complete your order as normal, and within seconds you'll get an email with your gift certificate. 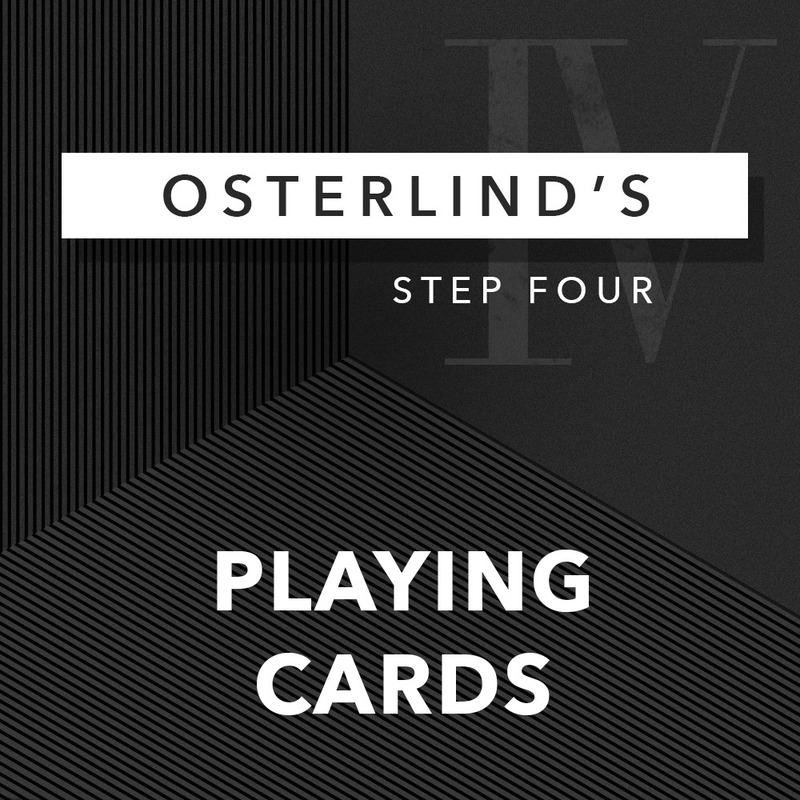 Osterlind's 13 Steps: 4: Playing Cards by Richard Osterlind (Instant Download) Even the most epic journey starts with a single step. 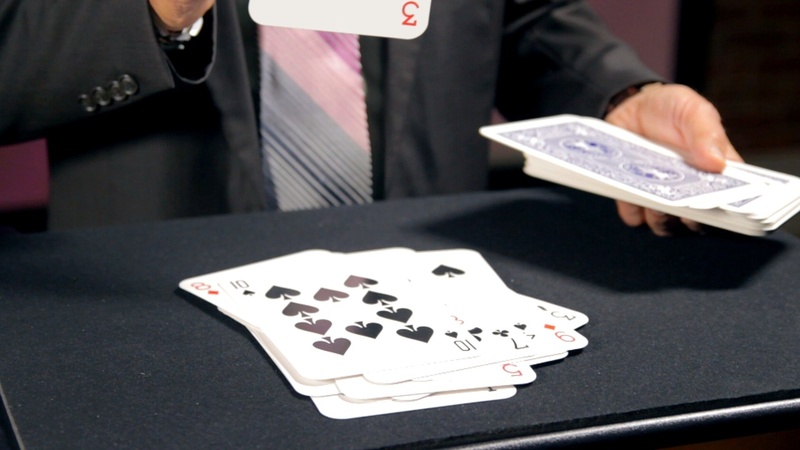 A card-mentalism master-class from a living legend. 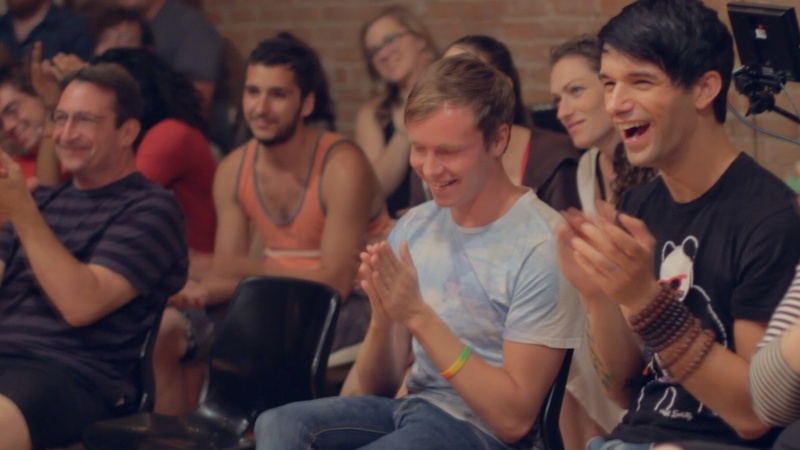 START LEARNING INSTANTLY. 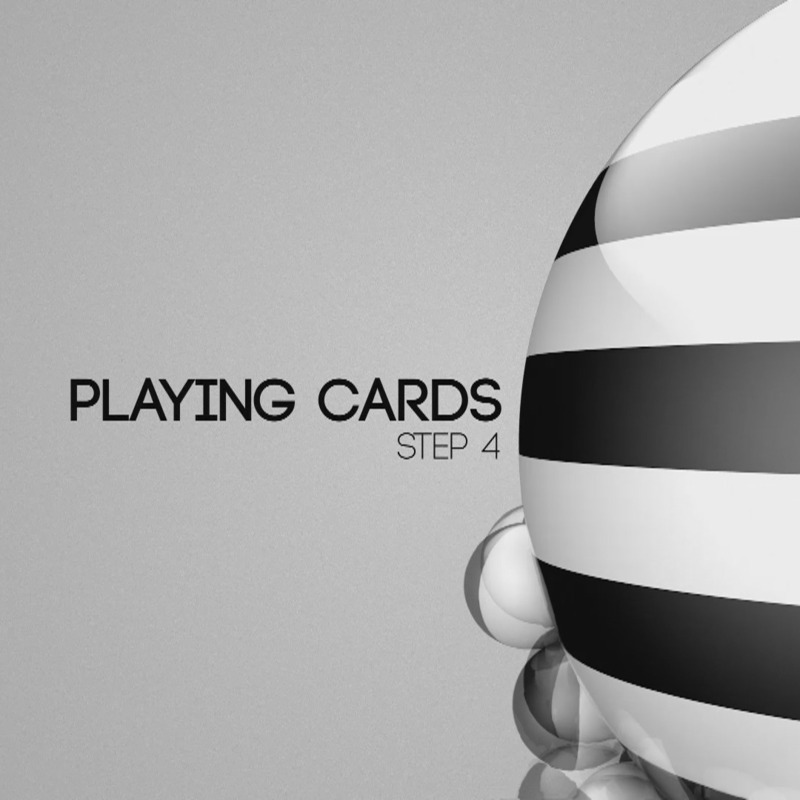 DOWNLOAD STEP FOUR TODAY. GET STEP 2 and 3 HERE. 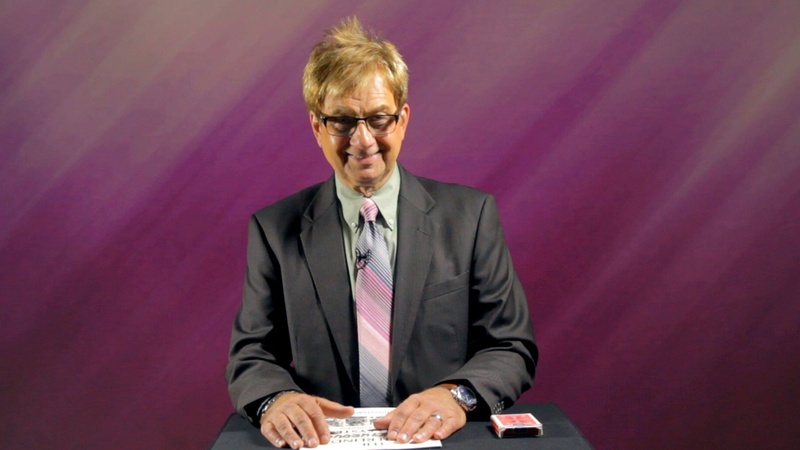 In Step 4, Card Mentalism, Richard Osterlind teaches his crowning achievement, “The Breakthrough Card System”, with the most comprehensive and thorough instruction ever put on video. 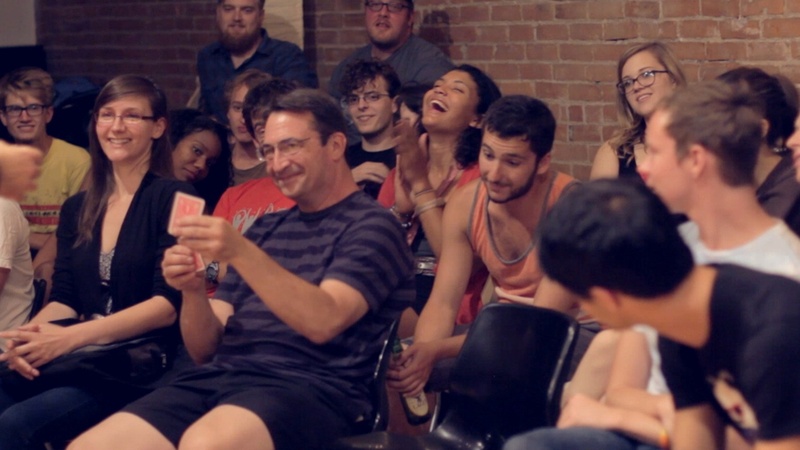 You will learn every aspect of his ground- breaking, revolutionary stack as well as his insights on the use of cards in Mentalism. 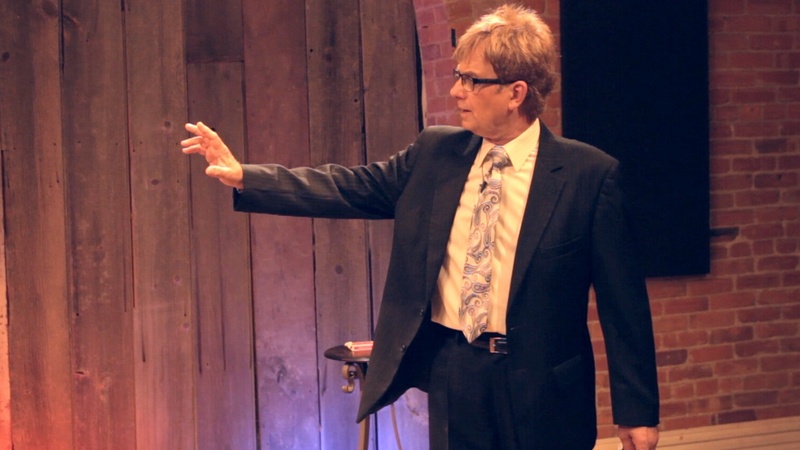 As a bonus, Richard also teaches every detail of his new “Hands Off” effect which has stunned every magician who has seen it! 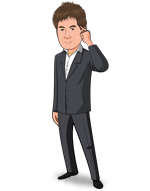 TODAY, Richard Osterlind is offering you an unprecedented lesson on mind-reading with a deck of cards. Some of it for the first time EVER. Don't miss it. PROFESSIONALS: If you use cards, or want to start, there's no better time than today. Osterlind has been mastering his craft for 40 years, and today he's generously teaching in more detail than ever before. It's truly a must-have for any serious student of magic or mentalism. if al that you got was the lat trick on the download your money would be more than well spent. This is a great, great, trick. 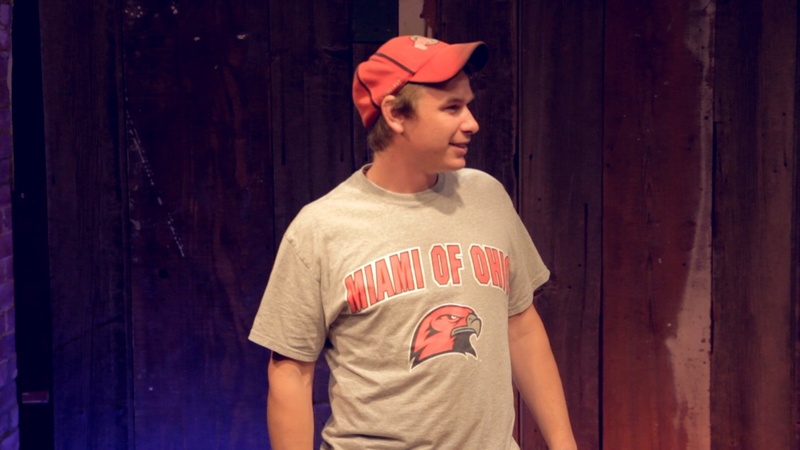 It will close your show with a bang and leave the crowd wondering how in the world this could have happened. the rest of the download is wonderful, but this trick is mind-blowing. For the price of the download you re getting a gem that will never go out of style. Buy it, But it. But it. You will ever regret it. I buy magic videos for the instructional value of the material taught and not for my own entertainment and/or amusement. Osterlind instructs Lessen 4, Card Mentalism, by often referring to his “The Breakthrough Card System (Anniversary Edition)” instructional manual. Even though Osterlind finds it necessary to refer to this manual in the video, he fails to supply a pdf version of the manual to the customer that buys this video “Instant Download.” If one chooses to spend hours studying this download to figure out what Osterlind is attempting to teach, then buy the download – I found the video only instructions to be worthless in terms of instructional value for the time investment required to learn this material, especially when a pdf manual exists. Richard Osterlind explains his ground-breaking break through card system, which is easily worth the price of the download. I already use it, but still enjoyed the refresher and appreciated Richard's handling tips and effects. It's hard to go wrong buying anything that Richard Osterlind produces. Outside of a couple of simple but very good effects, this download is a description of Osterlind's Breakthrough System, which produces a random-looking deck that can be used to identify the next card starting anywhere in the deck. This convoluted system is inferior IMHO to a standard memorized stack (I use the Aronson stack), partly because the latter allows you to know instantly any card at any position in the deck. So besides Osterlind's tricks, you can do other more powerful effects, like Ortiz's Zen Master, with any memorized stack. Took me only about 1-2 hours to quickly master this principal, but it was well worth it. It's powerful as it is, but I can see combining this with other effects such as some of the cell phone tricks and invisible deck to knock it out of the park. No regrets here. A must buy. Richard is the Best !!! His hands off routine using Jumbo Cards, (Also featured on the Sapphire CD set) is a real honest fooler. I was able to see him perform this at the conclusion of his latest Lecture at Penguin. NOW yoU CAN Learn how to do this, as well as learning a memorized deck stack. Great instruction from the Master on His Breakthru Card System. Nice job Richard !! See you soon, my Friend. Rick Gaffney, from Cincinnati (Norwood), Ohio. This is not so much an effect, but a tool that you can use both for mentalism and magic tricks. Very clever system. I just wish a pdf would have been included. Now you have to make notes while watching the video to really get everything. Once you understand the system it's easy to remember the rules. Will probably take some time and practice to speed up everything, but it's workable even if you're not that fast. Only four star, add a pdf and I'll add a star :). I believe everyone should learn this, Yes i have been owning this for a while, now i know it by heart, but it comes handy a lot, and everyone should know it. Very Clever method. I am glad i learned it. I bought this just to learn Hands Off and it's well worth the money.